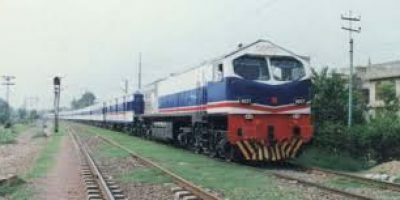 Pak Business Express Train was inaugurated on 4 January 2012 by Ex. Prime Minister of Pakistan Yousaf Raza Gillani. It runs daily between Karachi and Lahore. The train offers premium facilities and comfort like individual cabins for families, LCD’s, dinner, lunch and other snacks, Emergency support, air conditioned, electricity switches for charging of phones and laptop, clean toilet and comfortable seats. In Lahore Business lounge they are offering big waiting hall, comfortable sitting arrangement, prayer room, and snacks shop, free wifi offered by Pakistan Telecommunications Company Limited, clean bathrooms and others. The train covers the distance of 1,214 kilometers in 18 hours. It is Pakistan’s first private train. They are offering different features that other trains are not offering and cover its distance in less time to facilitate the passengers. 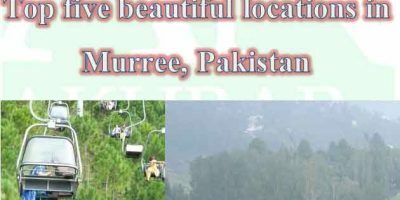 Many people travel through Pak Business train to have comfortable and relaxed journey. 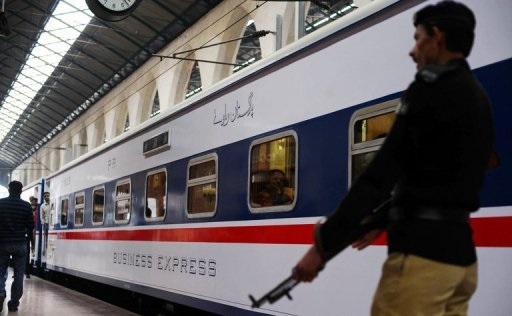 Pak Business Express 303 UP departs daily from Karachi Cantt at 15:30 and goes to Lahore via Hyderabad at 17:30, Rohri at 21:45, Rahim Yar Khan at 00:36, Khanewal at 04:20 and reaches Lahore at 09:00. Pak Business Express 304 Down departs daily from Lahore at 15:30 and goes to Karachi via Khanewal, Rahim Yar Khan, Rohri and reaches Karachi Cantt at 09:00 the next day in morning. For pricing of tickets you can contact Karachi station, contact numbers are +92-21-99213538, 99213539, 99213540, 99213544. Since fares are variable therefore we ask you to get live information. I need 9 tickets lhr to islamabad 29 january 2017 plzzzzz tell me tickets r available . bhai aaj train kitne baje rawana hogi lahore se ? Pak business exp AAJ kitne baje kci se rawana ho gi.